TPG seeks out strategic relationships with organizations that provide products and services that complement our offerings. 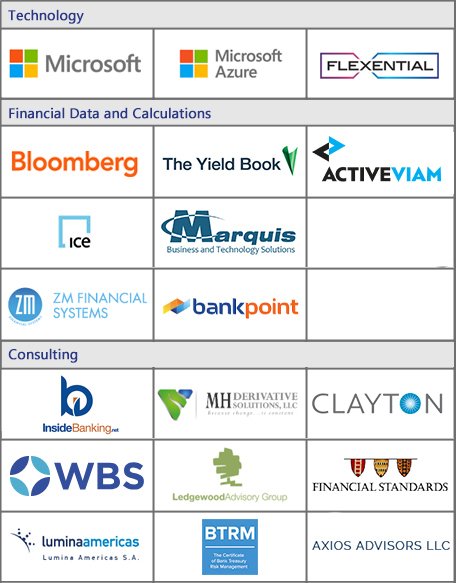 These alliances are an essential component to TPG's overall strategy to maintain and improve our leading market position in the financial software solutions space. If you are interested in becoming a strategic alliance, please contact us via the Contact Form.